Forever, Google had a single Google forum for both Google News consumers (i.e. searchers) and publishers (news publications) to share and post their complaints in. 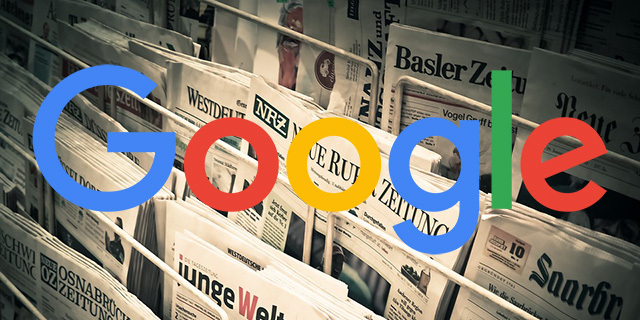 So you would have people complaining about the quality of the Google News results and at the same time publishers complaining that their site is not showing up. It causes confusion and the two really don't make sense to mix together. Lisa Wang from Google announced in the Google News Help forum that starting tomorrow, November 30th, Google will be splitting off this forum into two separate communities or forums. One for the user and searcher (content consumers) of Google News and one for Google News publishers (content producers). You will still be able to access the old forums, but not write or ask for help in it.